A little rain couldn’t stop over 200 guests from gathering for a worshipful celebration of HGST’s 35th anniversary at the Power Center on South Post Oak Road in Houston last week. The Sunday evening program included dinner, a silent auction, Gabe Baker on the cello, and the Wesley Chapel AME Church choir. The highlight of the evening was Bishop Vashti Murphy McKenzie who delivered a spirited address before receiving an honorary Doctor of Divinity degree. Others were also honored throughout the evening. Several HGST alumni received the Delbert and Carol Vaughn Alumnus Award for Exemplary Leadership in Ministry: Rev. Dr. John Adolph, Pastor of Antioch Missionary Baptist Church in Beaumont; Rev. Dr. Leo Griffin, Pastor of Wesley Chapel A.M.E Church in Houston; and Ms. Amy Wine, LPC, LMFT, CCTP, and Founder of the Amy Wine Counseling Center in Cypress. Rev. Dr. Herbert S. Fain, Jr., JD, another alumnus and HGST’s Professor of Legal and Social Ethics, received the Meritorious Service Award. The school has nothing but gratitude for those who helped put on this event, and those who invested in the school’s mission by donating auction items, sponsoring tables, making generous contributions, and by simply sharing a meal with us. We give thanks regularly for your support. If you would like to join those who have already given to support the school this year, you can do so by visiting our donations page. Houston Graduate School of Theology was founded by Dr. Delbert Vaughn, a Houston pastor of the Evangelical Friends Church, with the able partnership of his wife, Carol. 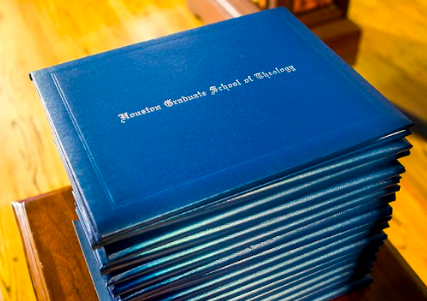 Houston Graduate School of Theology was officially registered with the State of Texas in 1983. 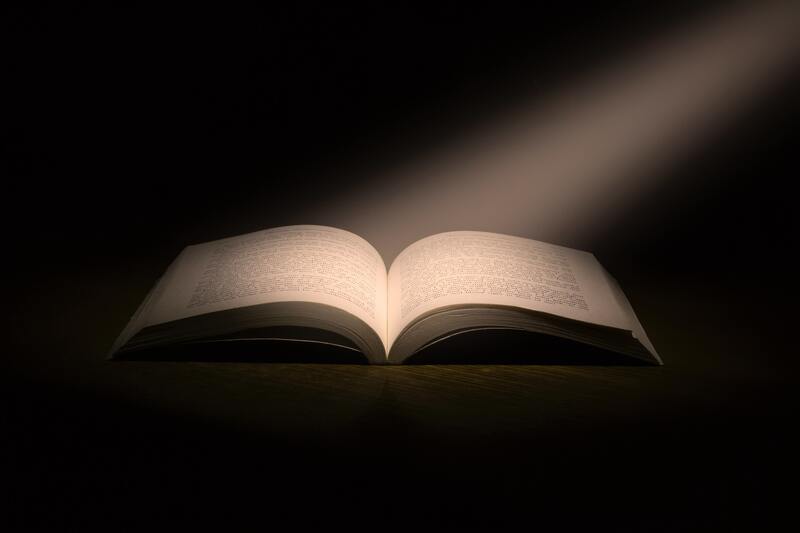 The school’s mission is to equip women and men to be ministers and messengers of reconciliation through academic excellence, personal transformation, and leadership development.